The longer you report on Australia’s technology industry, the more times you see the same news come around year after year. Old hands amongst us may remember that HP was also offshoring Australian jobs back in 2006 to … you guessed it, Malaysia. At the time HP said most customers would accept the change, as long as service levels remained consistent. I’m sure it will say something similar this time around. Perhaps the most interesting news in the recent culls is the (we presume, unassociated) departure HP’s reclusive South Pacific managing director Paul Brandling, who has helmed the Australian operation of Hewlett-Packard for more than a decade, after joining the good ship HP following the acquisition of Compaq. Sending us back a ways today, aren’t I? The news of Brandling’s departure was buried in this Sydney Morning Herald article. 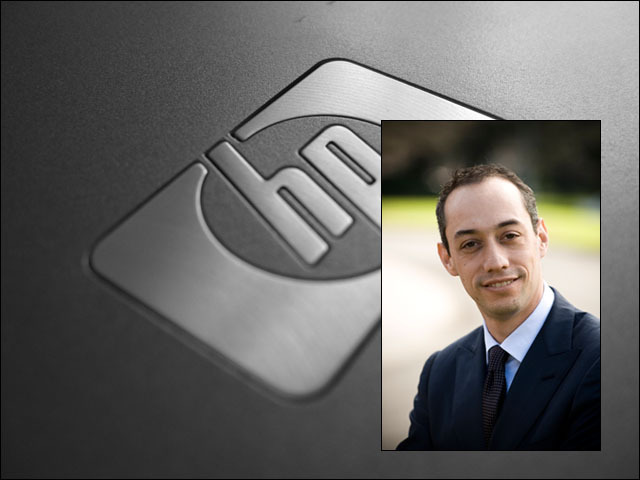 Interesting that HP didn’t announce it at the time; it appears as if Brandling has been replaced with David Caspari (pictured), who previously led the Australian division of HP Enterprise Services (formerly EDS). Interestingly, HP was also embarking on a major round of redundancies when Caspari took the role leading HP Enterprise Services in 2008. The executive’s first public outing as the new face of HP Australia will likely be on Wednesday next week, when he opens HP’s colossal new datacentre in Western Sydney, flanked by Communications Minister Stephen Conroy and the executive who looks to be Caspari’s replacement at HP Enterprise Services, Alan Bennett. I’m sure questions about the job cuts will be front and centre. I worked in the EDS offices of Melbourne, Australia, several years ago. I have been back on business a few times. Originally, we had a motivated, excited, almost evangelical group of workers that seemed well led. Today, morale is rock bottom, all anyone wants to do is enough to hang onto their jobs until something else comes along. Many are hoping for some early retirement package. Management is totally devoid of any leadership or motivational skills. Pity.